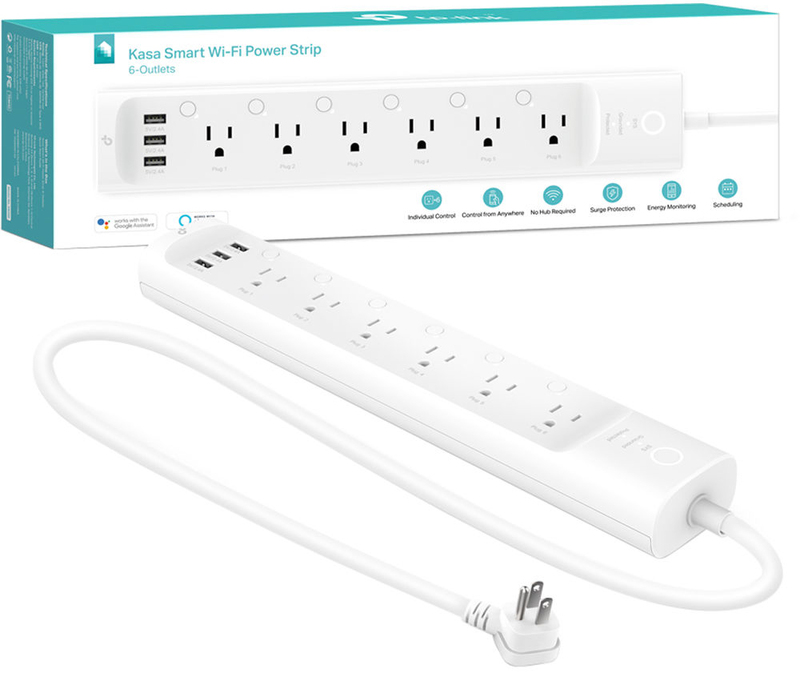 Expanding its Kasa line of home automation devices for the smart home, TP-Link recently released some new products, one of which is the HS300 Wi-Fi power strip. The HS300 is equipped with six individually controllable outlets for users to plug-in up to six devices to control and set schedules from anywhere in the world via the Kasa app for iOS and Android. 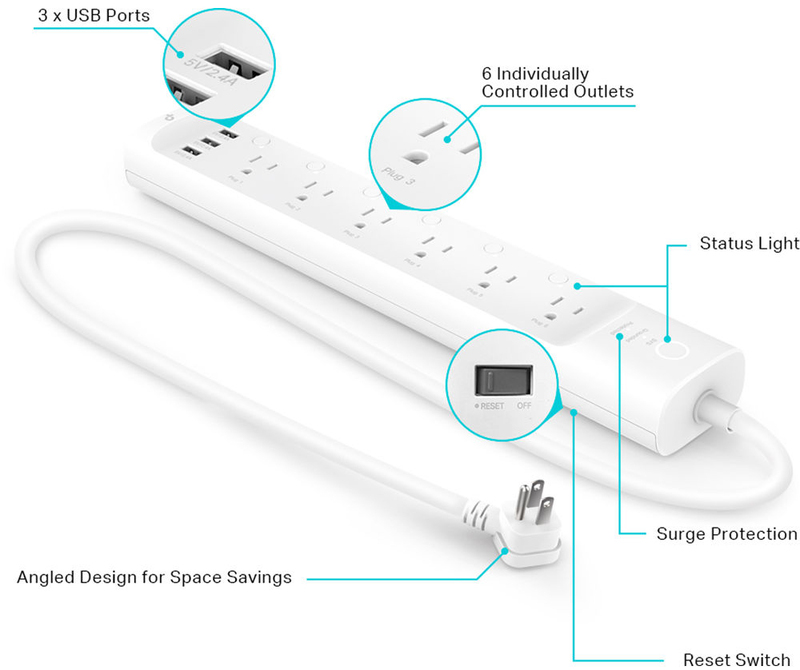 Additionally, the power strip offers surge protection to ensure that plugged-in devices remain safe during sudden power surges, along with energy monitoring to track energy consumption. 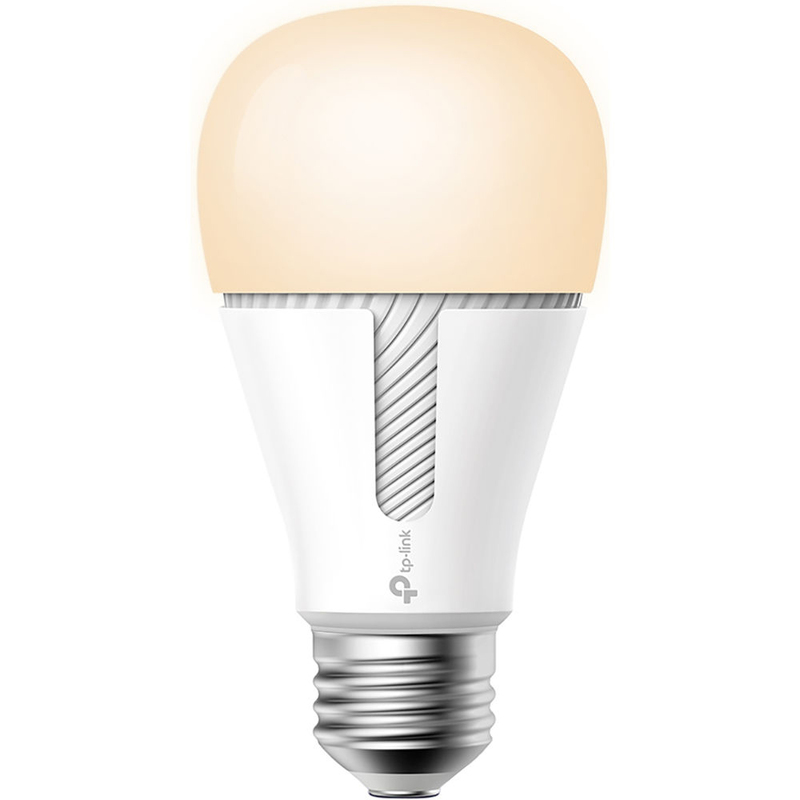 Rounding out the new releases is a trio of smart light bulbs with a lifespan of 25,000 hours. Up first is the KL110. It has a light output of 800 lumens, 2700K color temperature, and dimming functionality. The KL120 has an 800 lumen light output, as well, but adds 2700-5000K color temperature for tunable white light, while the multicolor KL130 offers 2700-9000K color temperature for a limitless selection of lighting possibilities. 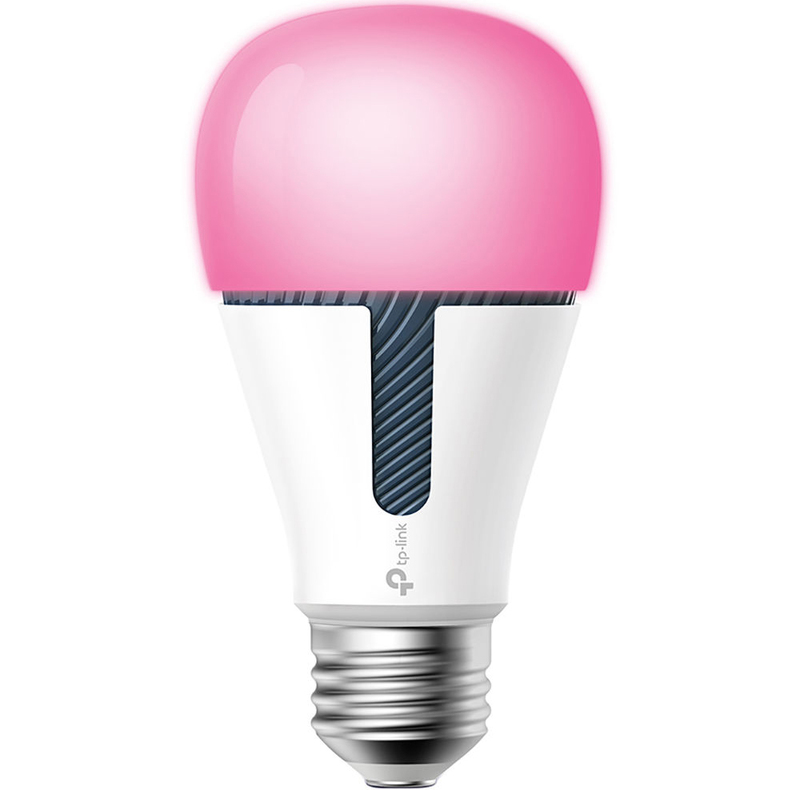 Like the HS300 power strip, these light bulbs are remotely controllable from anywhere via the Kasa app. These new products all work with Alexa, Google Assistant, and Microsoft Cortana for voice control. They are also compatible with IFTTT and Nest. Thanks to Wi-Fi connectivity, a hub isn’t required to operate any of them. Are you excited about any of TP-Link’s latest offerings? Do you plan on purchasing any of them? Let us know in the Comments section, below!